45 randomly selected multiple choice questions and 5 case study questions. You have 57 minutes to do this part. The hazard perception involves a series of video clips. Within each video clip you will be asked to identify hazards that develop. You do this just by clicking a mouse button. Both parts of the test must be passed at the same time. Fail one part and you'll have to take both parts again. It's unlikely that you'll succeed unless you are fully prepared. There are a variety of books and software available and you can look at the DSA's 'Are You Ready' video. 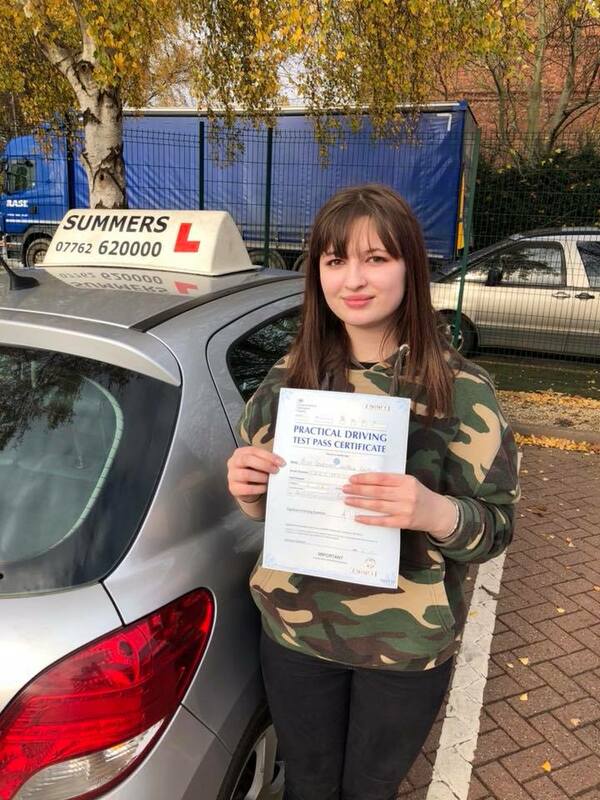 I also set a variety of homework exercises to help you pass your theory tests, as well as giving out theory sheets that are marked in front of you in the car. 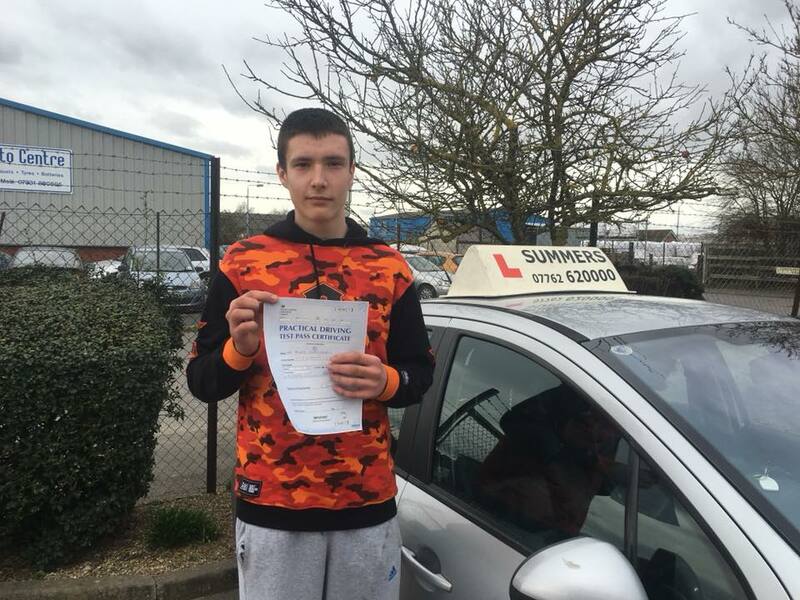 You must pass the theory before you are able to apply for your practical driving test. I will book the practical test for you. I have a number of short notice test dates availiable. 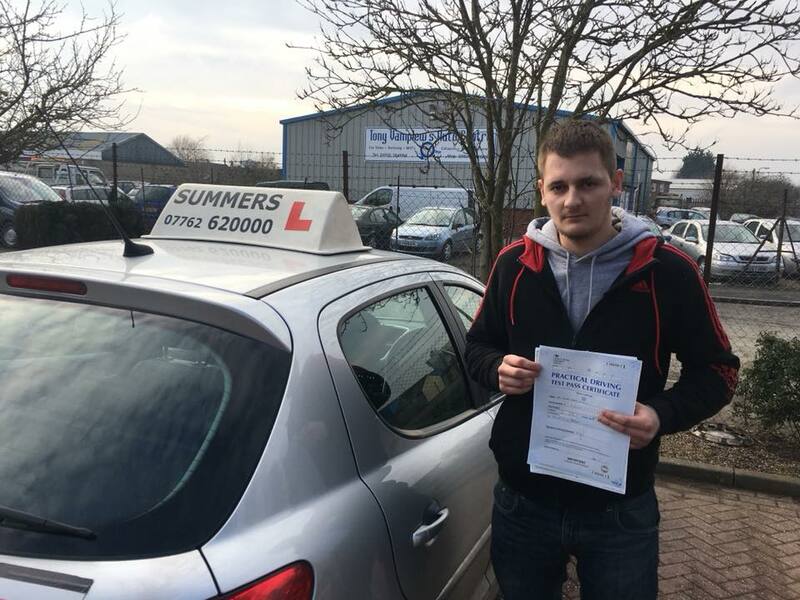 Make sure that you are ready before you take the Driving and Vehicle Standards Agency has an appalling record when it comes to providing practical tests and waiting times are around 6 - 8 weeks at the test centre in Boston. This has caused panic bookings amongst candidates and many have taken and failed their tests long before they were ready. The DVSA doesn't mind it gets £62 for each attempt. You can only apply for your practical test once you have passed your theory and you can apply just as you did for the theory, including applying online. 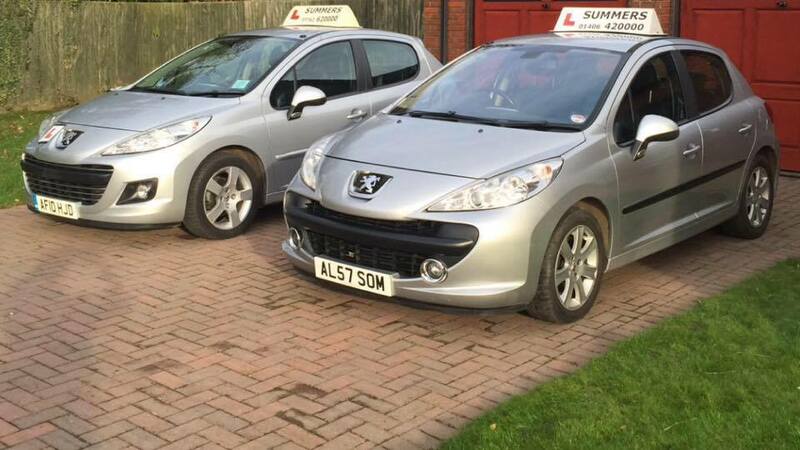 Have both your driving license and theory test certificate ready. Call me today for professional advice on whether you are ready to take your driving test.